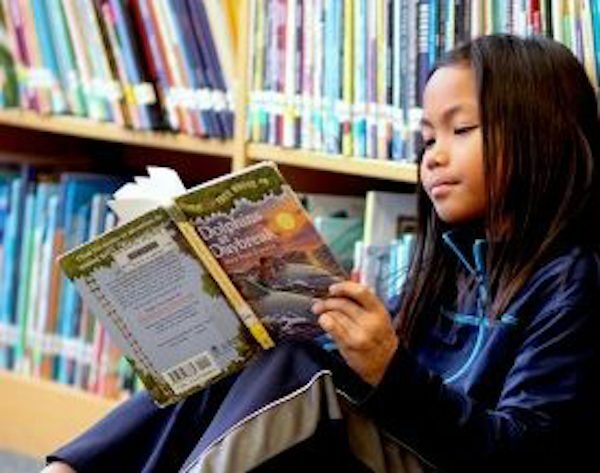 The Louisiana Department of Education announced a plan to develop a new reading test to pilot in five districts. The test incentivizes the kind of teaching and learning disadvantaged students need to close pernicious achievement gaps in ELA. 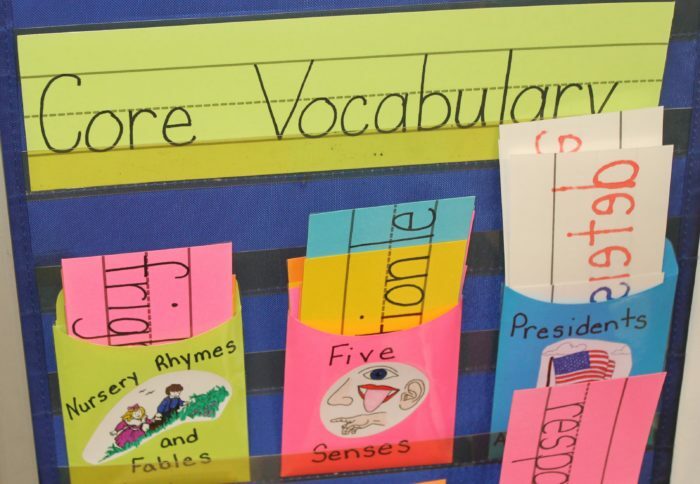 The pilot signals the critical awareness that language proficiency is knowledge dependent, and that educational equity is not served by ignoring this or trying to wish it away. 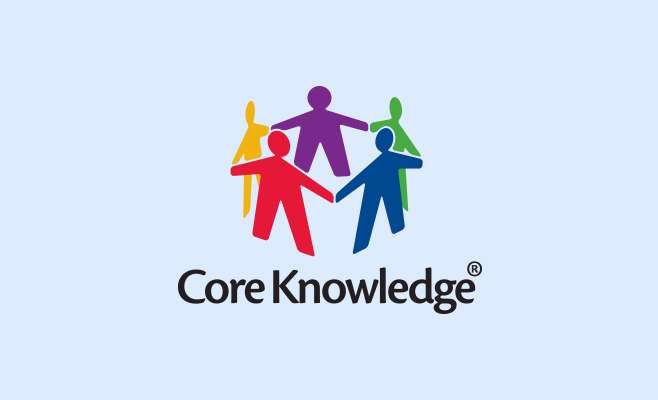 Did you ever finish teaching a Core Knowledge domain and wonder, “Did my students understand the big ideas? Did they learn what they need to know?” I know I have, more often than I care to admit. 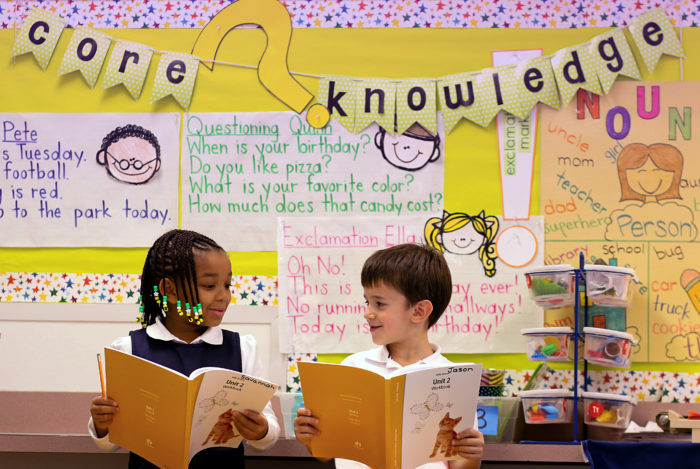 As Core Knowledge educators, how do we assess student understanding in our classrooms? Our students are already being assessed frequently on state standards. We don’t want to introduce more stress or pressure. But we want to know that our students “got it.” What to do? You might expect to see a headline like this in the Onion, but you won’t. The Onion can’t run it because it isn’t just ironic—it’s 100% true. A few years ago, a researcher at one of the big testing companies told me that when developing a reading comprehension test, knowledge is a source of bias….